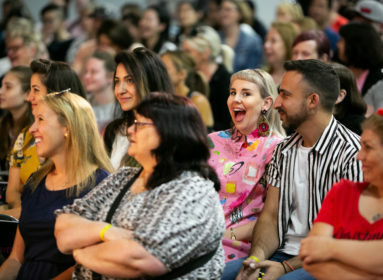 It’s official, the country’s sweetest event will return to Sydney and Melbourne this year, with tickets to the Cake Bake and Sweets Show now on sale. 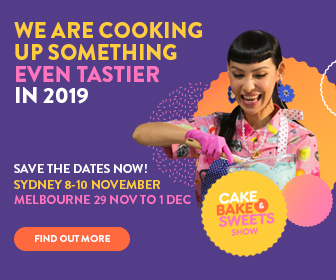 The Cake Bake and Sweets Show is Australia’s largest event devoted to the world of baking, decorating and sugar craft. 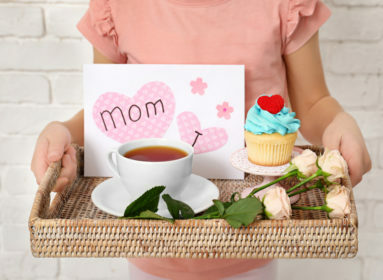 Those in attendance can expect live theatre demonstrations by celebrity chefs, enticing workshops, cake decorating competitions and interactive workshops to assist home bakers wanting to learn new skills. The Cake Bake & Sweets Show promises a sweet day out for foodies, families, cakers and bakers, with dedicated show features such as For the Love of Cooking zone, that offers visitors the chance to discover exciting products and learn new skills that will take their passion for cooking and baking to the next level. 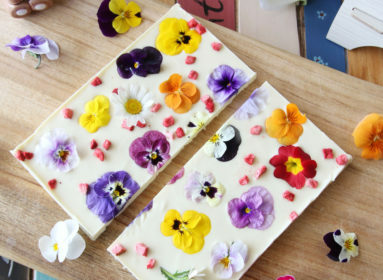 The Healthy Living zone will allow those with a keen interest in cooking the chance to explore the healthier side to baking, placing a focus on raw, free-from, and fresh desserts. 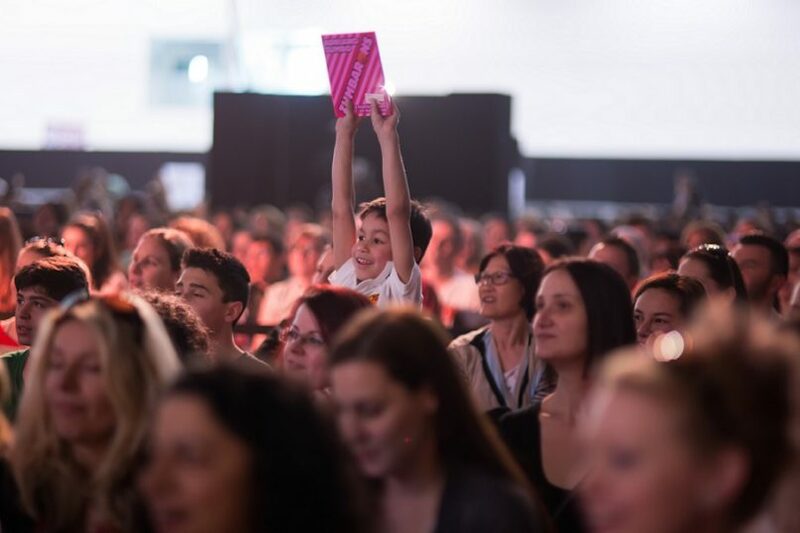 And when you thought it wasn’t possible, this year’s event just got a little sweeter, with some of the world’s best cake artists recently announced to join the already star-studded line up of national and internationally acclaimed chefs. 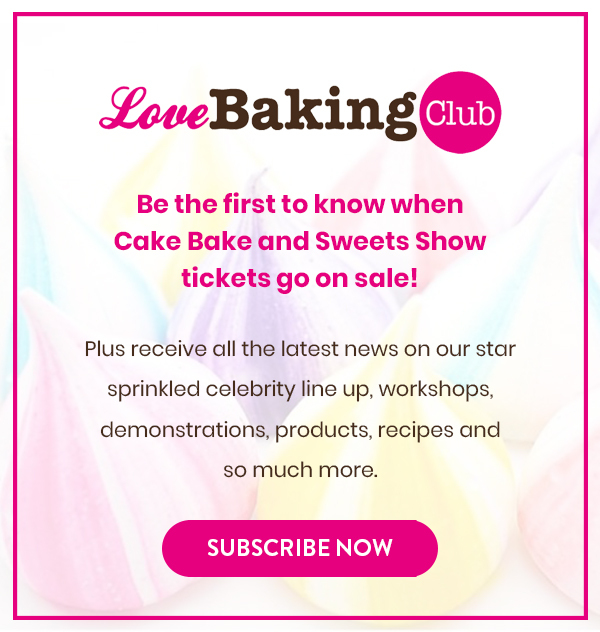 Benny Rivera, Owner of City Cakes in New York and the multi award-winning stars of the TV series Extreme Cake Makers, Rosie Dummer and compatriot Molly Robbins are now set to join the likes of Eric Lanlard, Lorraine Pascale and Siba Mtongana for two very delicious shows!